Scroll down for a laid back selection of Bob Marley Lyrics. Bob Marley (1945-1981) was a Jamaican musician of mixed race who headed a Reggae-style band called the Wailers from 1964 to 1981. He is credited with popularizing Jamaican music. 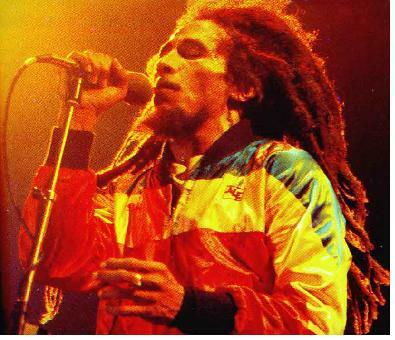 He was also a member of the Rastafari movement, whose culture strongly affected the development of reggae. 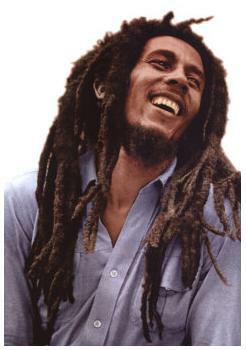 Bob Marley Lyrics are characterized by a positive, laid back attitude toward life. 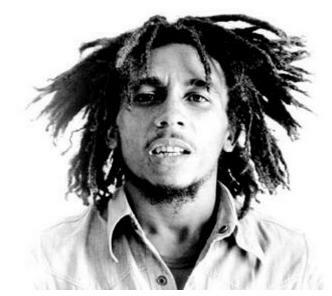 Bob Marley was inducted into the Rock & Roll Hall of Fame in 1994, and in 2001, he was posthumously awarded the Grammy Lifetime Achievement Award. I'll surely find, make no fuss just stick with us. Little darlin', stir it up. Low-Cost Car Insurance in Every State. Affordable Trave Deals in all 50 States and Washington DC.